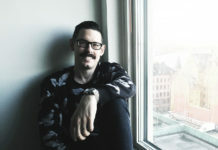 The Halo Business Angel Network (HBAN) has announced its plans to raise new funds of €6 million in the space of just 48 hours. The campaign is going to start on Wednesday 9th November in Dublin. The organisation will also visit Cork, Waterford and Galway. Its representatives are going to speak to potential new business angels looking to invest in some of Ireland’s most promising startups. HBAN is a joint initiative of InterTrade Ireland and Enterprise Ireland, dedicated to the all-island promotion of business angel investment. The HBAN umbrella group supports the early stage entrepreneurial community across the island of Ireland and actively works to increase the number of angel investors investing in early stage companies. The all-island umbrella group works on a regional basis to support the formation of new angel networks and works with existing angel networks to develop their capability and capacity, and across a range of industry sectors. Fora – medium for Ireland’s startup and SME community – calculated that HBAN helped raise funding rounds of around €27 million in year 2015. €10.8 million came from direct angel investments in 50 companies, while the rest was sourced from a mix of public and private funds. The roadshow is going to be available for pre-registered members of the public and potential angels. HBAN is going to share information on what is required to become a successful business angel investor. It will also provide the opportunity for prospective angels to network with HBAN’s existing angels. Business angels are typically successful entrepreneurs from the industry who invest in early stage companies and contribute their knowledge and contacts to help them grow. They provide finance in amounts typically ranging from € 50,000 to € 250,000. 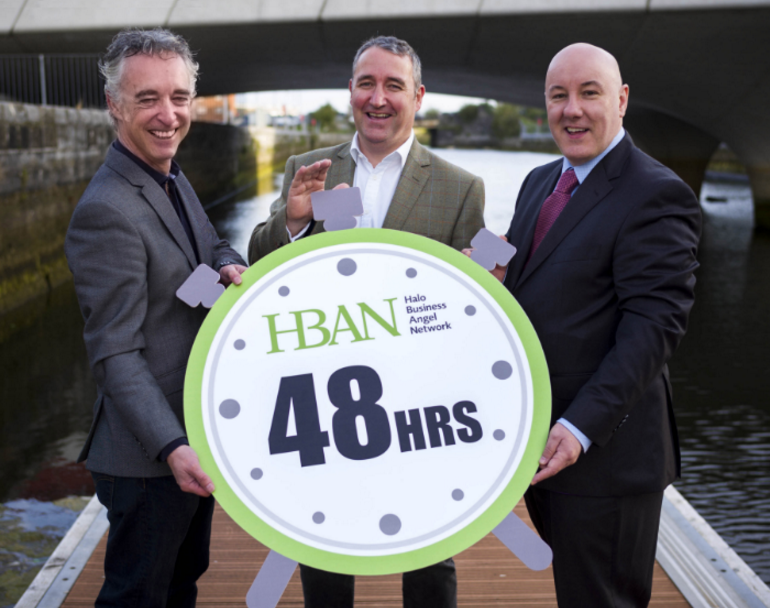 HBAN hopes that an additional 27 investors with combined funds of approximately € 6 million – up from € 3 million last year – will sign up to become members of the HBAN Business Angel Network at the recruitment drive. The organisation aims to sign up 10 angels in Dublin, seven in Cork and five each in Waterford and Galway. Industry expertise of interest includes IT, telecommunications, food and beverages, digital marketing, medtech, agritech and nutraceuticals. 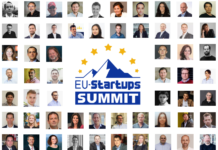 The roadshow will also give 12 start-ups the chance to pitch to current business angels, as well as angel syndicates, for their investment and expertise. 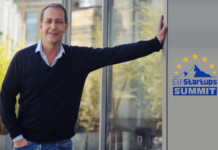 Combined, the companies are seeking more than € 10 million in funding. Many Irish start-ups are attracted to business angel investment because it provides them not just with much-needed capital, but also the expertise, domain knowledge and network of contacts that each angel brings to the table. This strategic support can help companies grow and ultimately, scale.